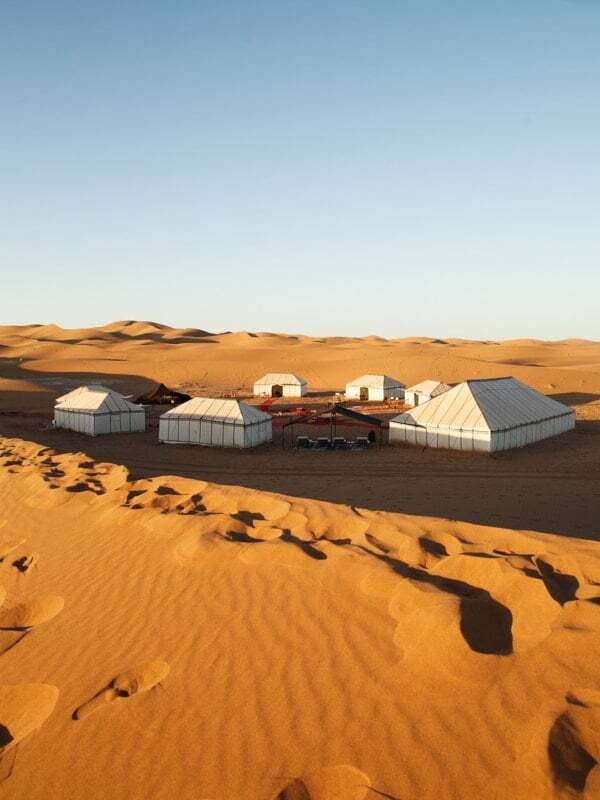 Our Luxury Camp is located in the Sahara Desert, Morocco at Erg Chegaga. 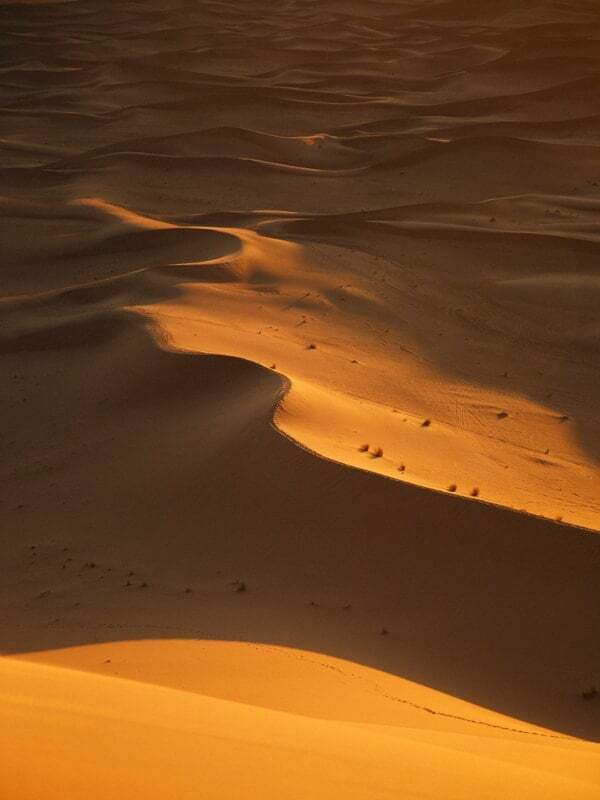 You reach the camp after an off-road dunes drive from the nomadic town of M’hamid El Ghislane. 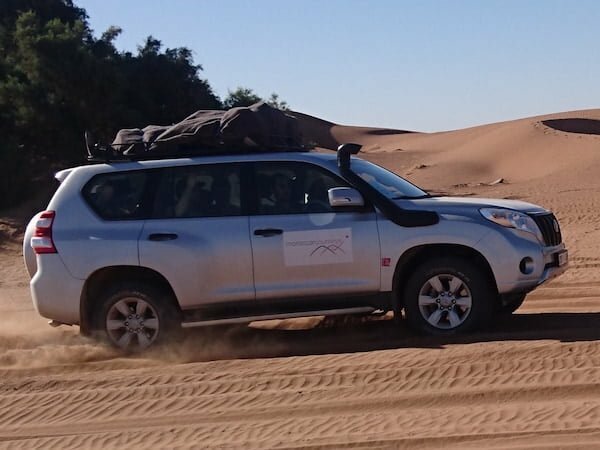 We arrange transport to the desert from anywhere in Morocco by private Toyota Landcruiser 4×4 or by Helicopter from Marrakech to Zagora. 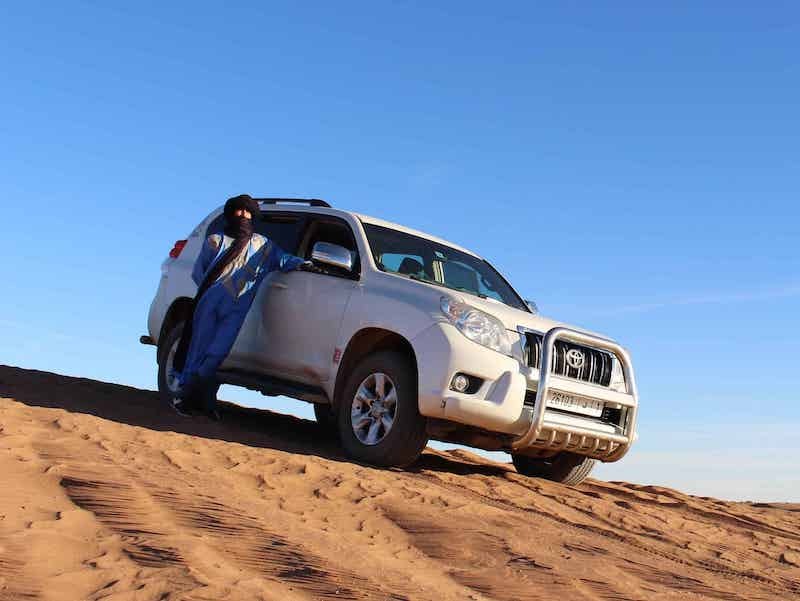 Our 4×4 Transport is comfortable and air-conditioned and can take up to 6 people. 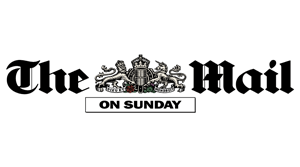 We only use the most experienced drivers and ensure you have an English-speaking driver or guide. 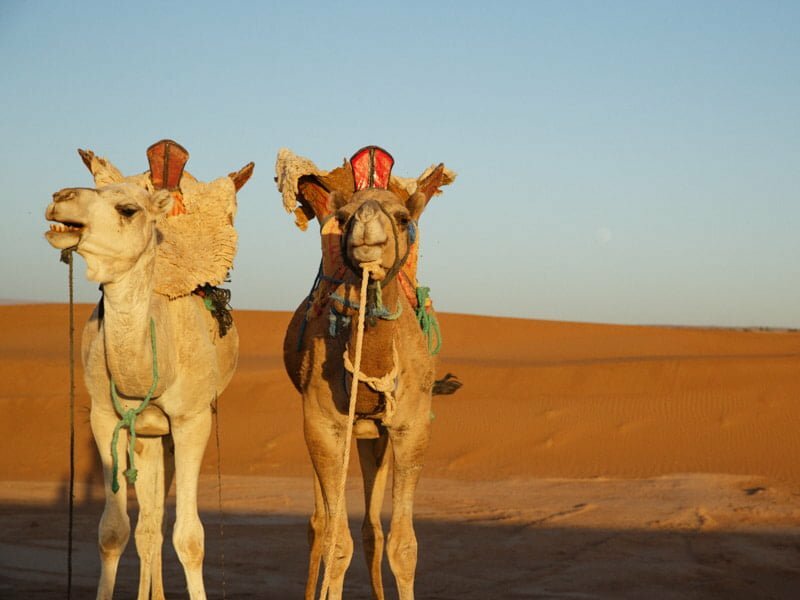 The camp can be reached by one full day’s drive of approximately 9 hours from Marrakech. 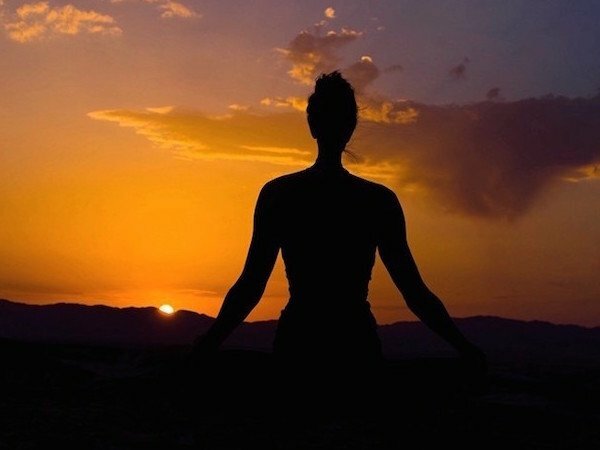 Alternatively, you can break up your journey by staying at one of our preferred hotels in Ait Ben Haddou, Ouarzazate or Zagora. 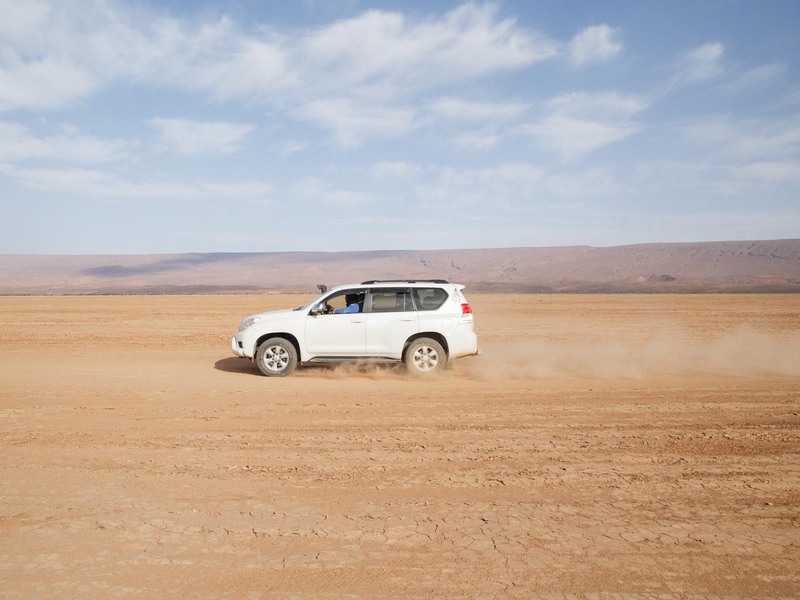 You can also fly from Casablanca to Zagora and we will arrange a 4×4 transfer to the camp which takes 3 hours. 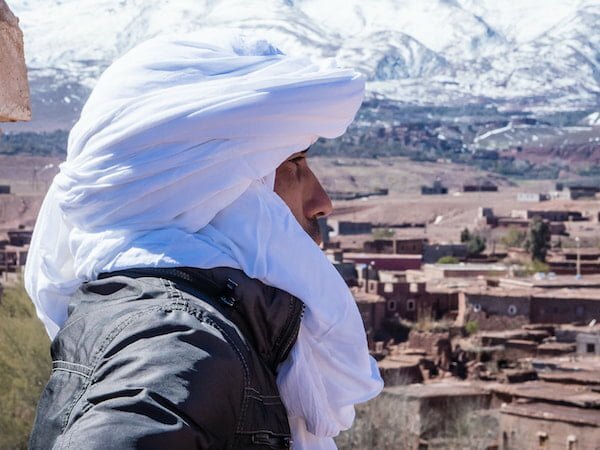 Following the ancient caravan route from Marrakech, you wind your way through the Atlas Mountains and find yourself travelling through Berber villages and passing spectacular rock formations and landscapes. 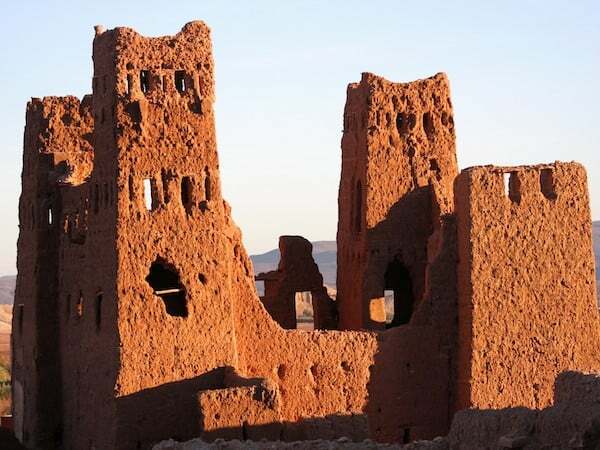 You will make your way down to the UNESCO World Heritage Berber Kasbah town of Ait Ben Haddou, the location for many famous films, stopping here for lunch and to explore the site. 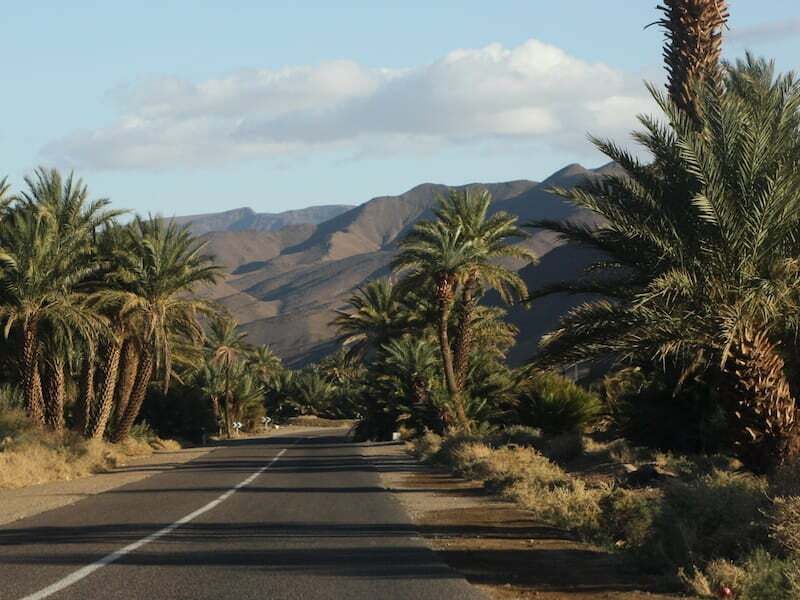 Driving through the lush green Draa Valley with its thousands of palms, you arrive in Zagora and head on to the nomadic town of M’hamid El Ghizlane at the edge of the Sahara Desert. 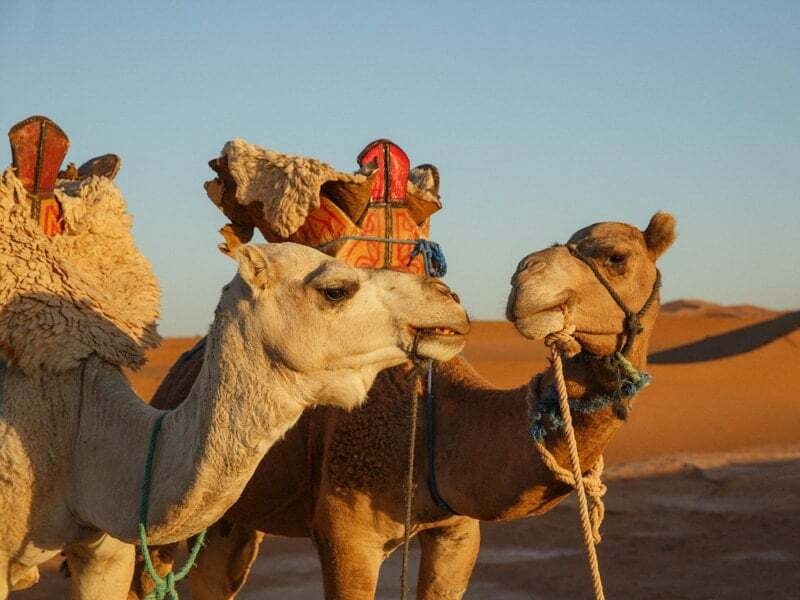 After an exciting off-road dunes drive, meet your camels to trek to Nubia Luxury Camp and receive a warm Berber welcome from the team. 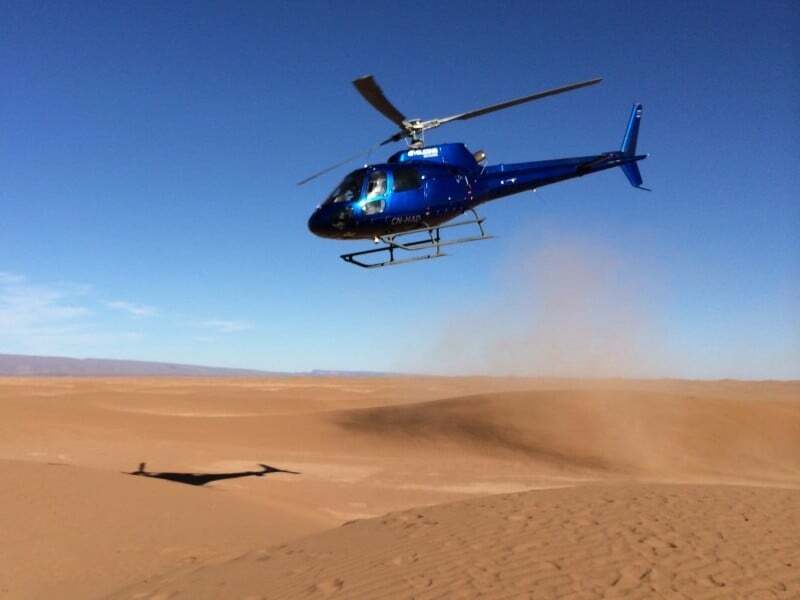 Helicopter from Marrakech to Zagora takes 1.5 hours, please enquire for prices as these depend on your length of stay. 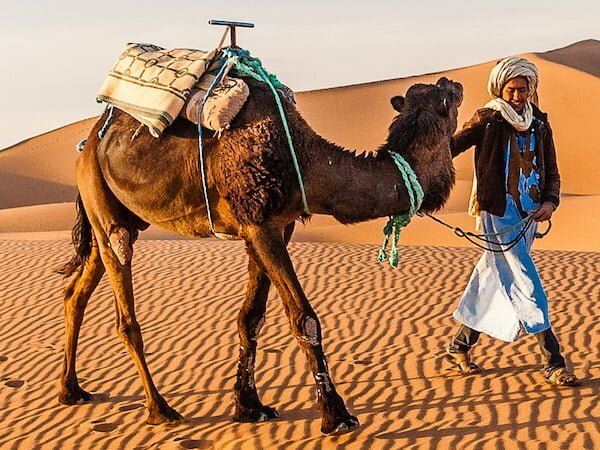 We are partners with a highly rated UK Morocco Tour Company to provide exceptional private 4×4 tours.